It’s not long now until IFA – one of the tech calendar's biggest events – kicks off. It’s a massive show that gives the leading manufacturers the chance to showcase their new stuff. IFA 2018 looks like being another big one, filled with new phone launches. We’ll be there bringing you all the latest news. Here’s what we’re expecting to see. It stands for Internationale Funkausstellung, which translates to International Radio Show. It takes place annually in Berlin around September (this year it’s being held between 31 August and 5 September). 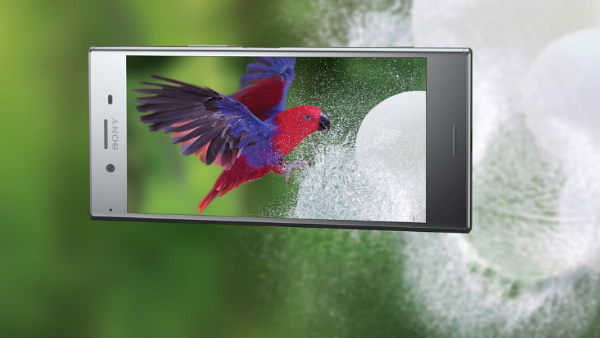 We’ll bring you the latest on any handsets that get launched. In the meantime, here’s a taster of what we could see, according to the latest rumours. When it comes to the big tech events, you can be sure of Sony having something up its sleeves. According to rumours, Sony could be launching a new Xperia dual-camera phone with top-notch photography skills, wrapped up in a smaller body. No big and bulky shooters here. Specs-wise, those reports claim we could see a twin camera setup, with a 19MP f/1.8 main shooter, paired with a 12MP f/1.6 secondary camera lens. All this sounds potentially great for photo fans, and would mean brilliant photos in any condition, day or night. Expect Sony to talk up how good its latest phone is at night time photography, as the company looks to compete with the excellent Huawei P20 Pro, which we’ve already looked at here. 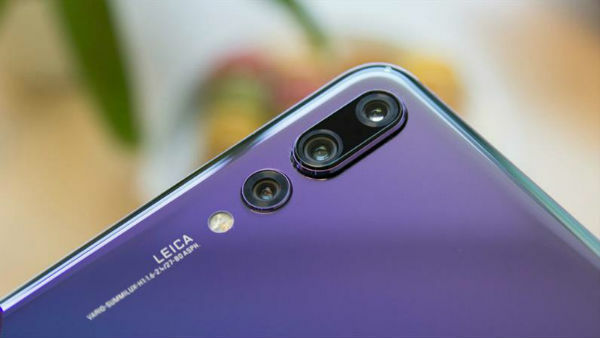 Speaking of Huawei, it’s already been a big year for the company, having launched the Huawei P20, and Huawei P20 Pro smartphones. The latter became the world’s first triple lens camera phone, which is outstanding, but what’s next for the Eastern phone giant? Some reports claim Huawei will be quiet at IFA 2018, while other stories suggest we could see new additions to its Mate series of phones. If that’s the case we may see more than one phone launch. Huawei loves to launch in threes, just as the company did with the P20 Lite, P20, and P20 Pro. If that’s going to be the case at IFA 2018, then colour us excited. Honor is another company that’s had a productive year, following the UK launch of its Honor 10 smartphone back in May. It promised that we could take photos like a pro, and it duly delivered, with a corking dual-lens AI-powered camera. According to reports, we could see something completely different at IFA 2018. Press invites point to a new device that is “crazy fun” and “crazy smart” – so who knows what Honor has in store for us? We’re expecting – and hoping for – a phone centred around gaming. Perhaps this is the year of the gaming phone after all. Did we miss any major rumours? What are you hoping to see launched at IFA 2018? Tell us your predictions in the comments below.